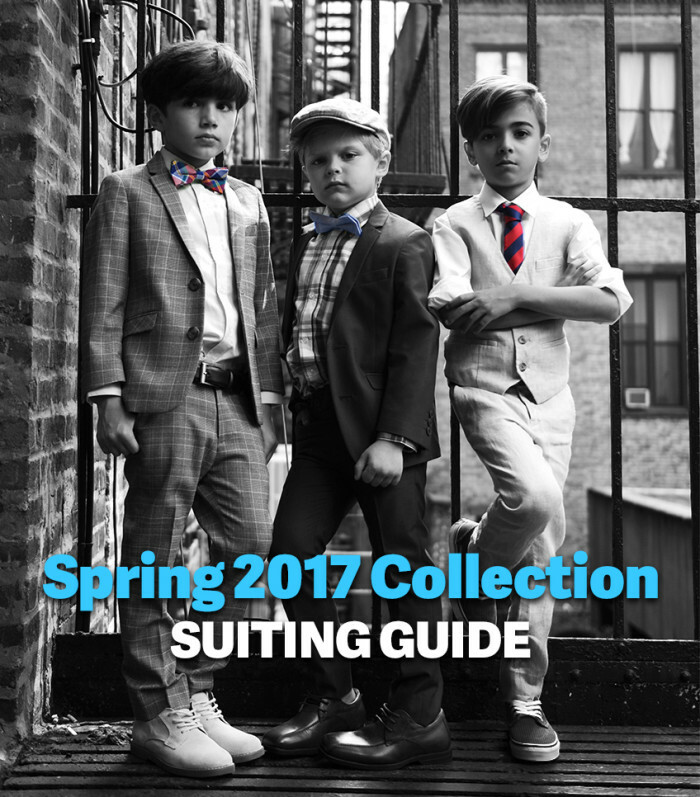 You are browsing the Blog for spring 2017 - Scoop: The Appaman Blog. It’s still winter here in NYC, home of Appaman HQ, but all this talk of swimsuits and tropical vacations has us itching for warm weather and spring fashion. We are excited to treat our fans to a sneak peek of some of the new looks that are on the way. Can you blame us? Every season, Appaman co-founders Lynn & Harald work step by step with our awesome designers with the goal of creating great looking, comfortable clothing that kids will feel their best in. This season, we experimented with some new styles and bold colors, collaborated with some fantastic illustrators for our artist-designed prints, and carefully refined the fit of some of the returning best sellers. We think you’ll love the result. From our soft, premium cotton signature graphic tees, slouchy cozy sweats, to our fan-favorite Fine Tailoring collection, there’s something special for every kid. Want to be the first to find out when the new collection launches? Sign up for our newsletter on the Appaman.com home page. Appaman is thrilled to announce the launch of our newest seasonal collection: Resort 2017, now available on Appaman.com. We channeled tropical vibes to bring you a selection of swimwear, cover-ups, tops, and shorts that are bold, bright, and ready for adventure, to take you from the sand to the surf. Shop the collection now on Appaman.com.